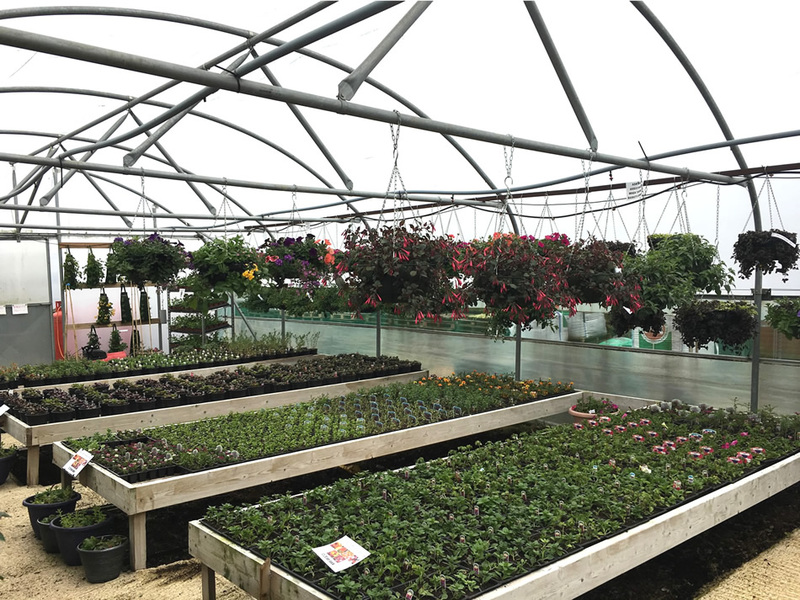 We are an established garden centre and plant nursery in Ackworth conveniently located near Wakefield, Pontefract, Barnsley and Doncaster where you can save money on our excellent value quality plants. We have a wide range of plants available throughout the year including bedding plants, annual and perennial flowers in both plug and regular pot sizes, shrubs, climbers, ferns, grasses, alpines, herbs, vegetables and one of our specialities, chillies. We have a large parking area and if traveling on public transport from Wakefield, Doncaster or the surrounding villages we have a bus stop right outside. 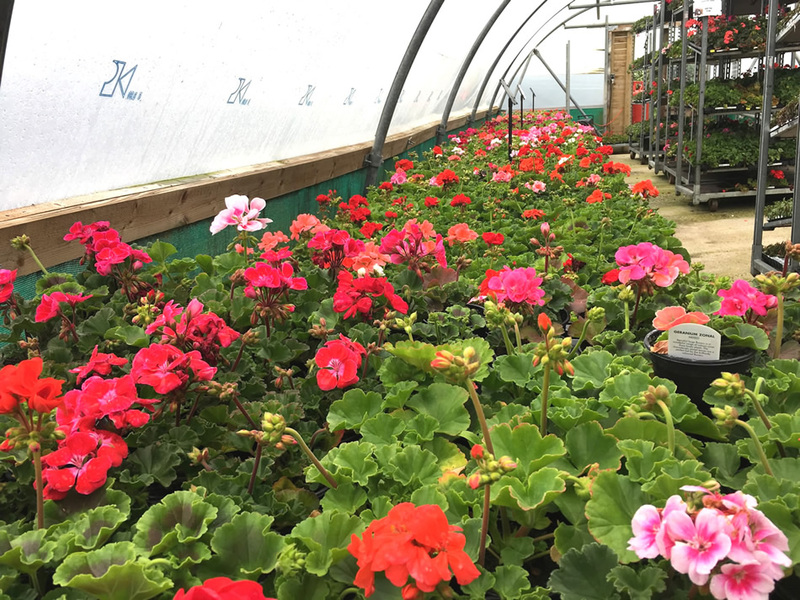 We specialise in plug plants allowing you to have a massive choice of plants including Fuchsias, Geraniums, Petunias and many more of the vast array of plants required for both bedding and hanging baskets. 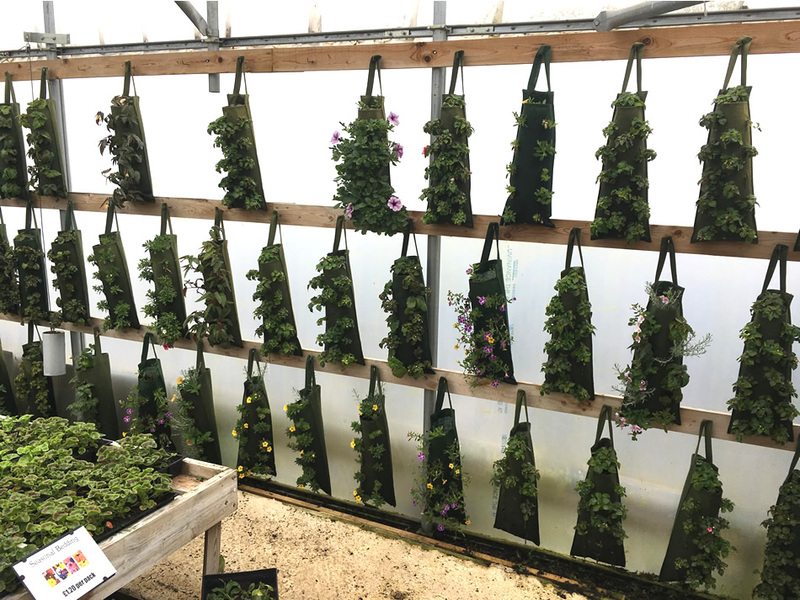 Our plug plants start at 30p with no limits on how few or many as you buy we encourage you to select and try the number of different verities we offer. 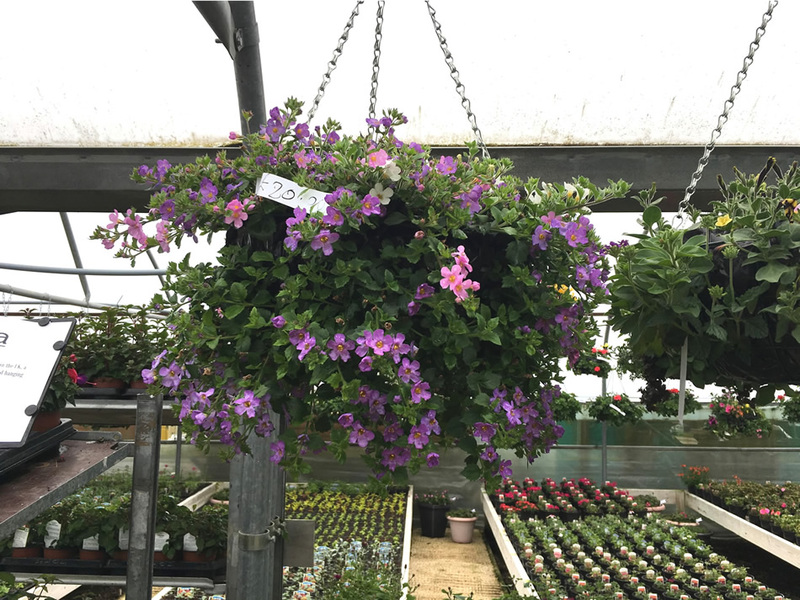 Hanging baskets are available ready made using our own plants carefully selected to give a long summer of colourful and continuous flowers. We stock a good range of gardening products such as pots, hanging baskets, plant feeds and composts.